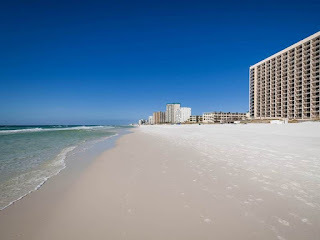 Misc: Destin condo, vacation rental at Sundestin. This coastal resort home is a beautifully decorated one bedroom, one and a half bath, that’s located directly on the beach with a gorgeous coastline view. This spacious unit offers a charming master bedroom with a king bed, Television, DVD player, and a sliding door leading to the balcony. The Living room has a large screen Television, DVD player, queen sofa sleeper and sliding doors leading to the balcony. 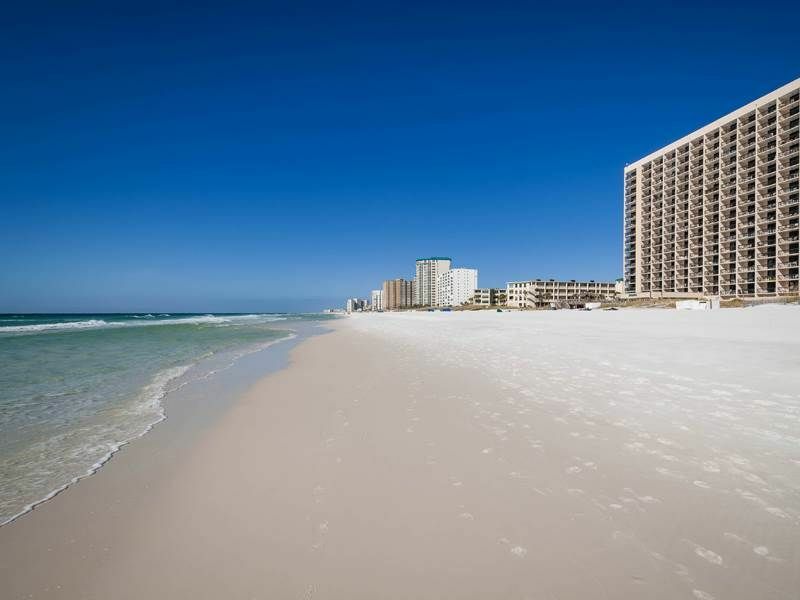 Located on the 18th floor this unit offers coastal views of breathtaking sunsets, the sugary white sands and the sparkling emerald water of the Gulf of Mexico. The kitchen is fully equipped with everything to prepare your culinary delights.